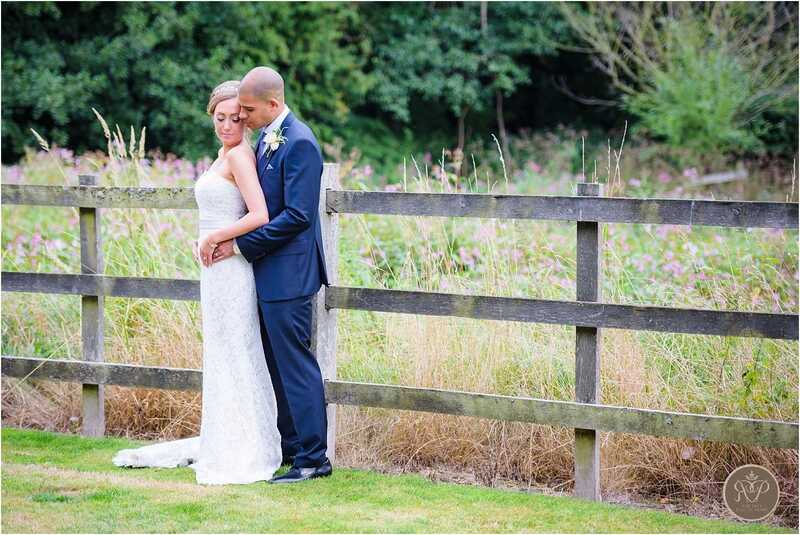 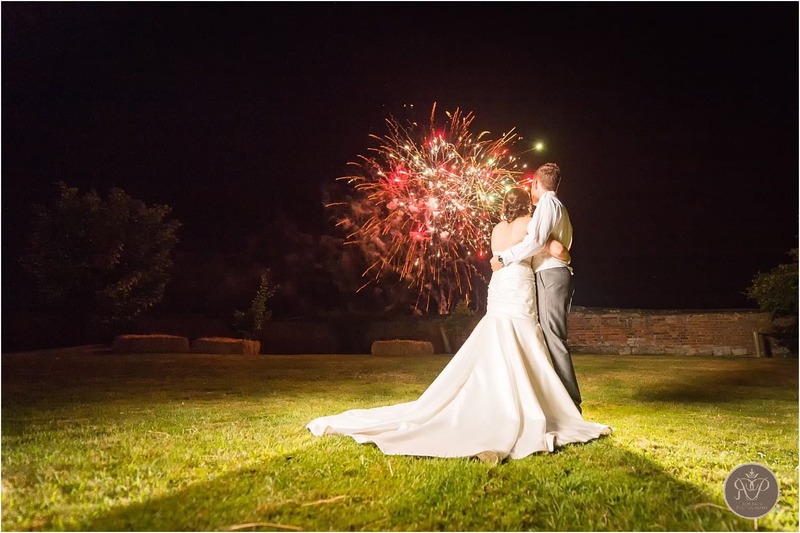 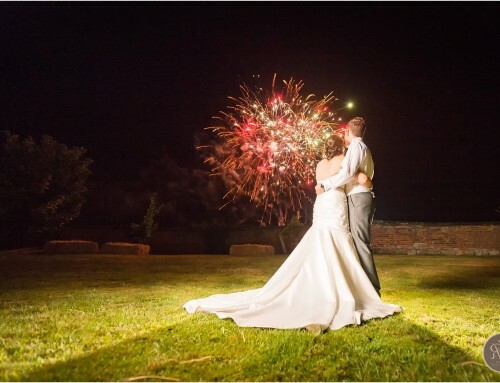 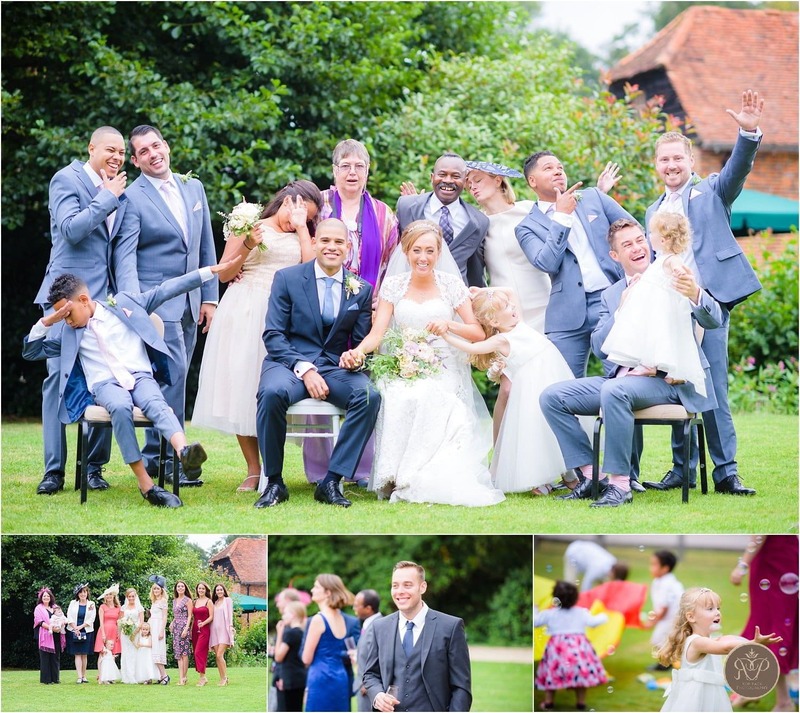 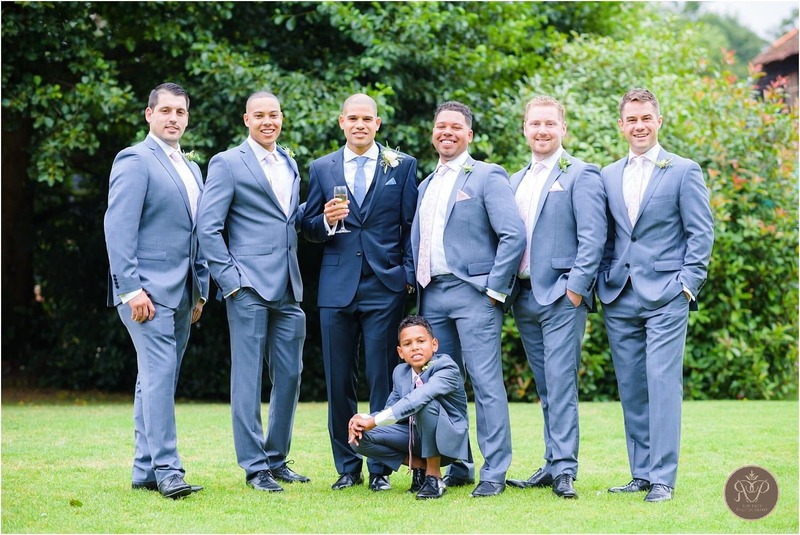 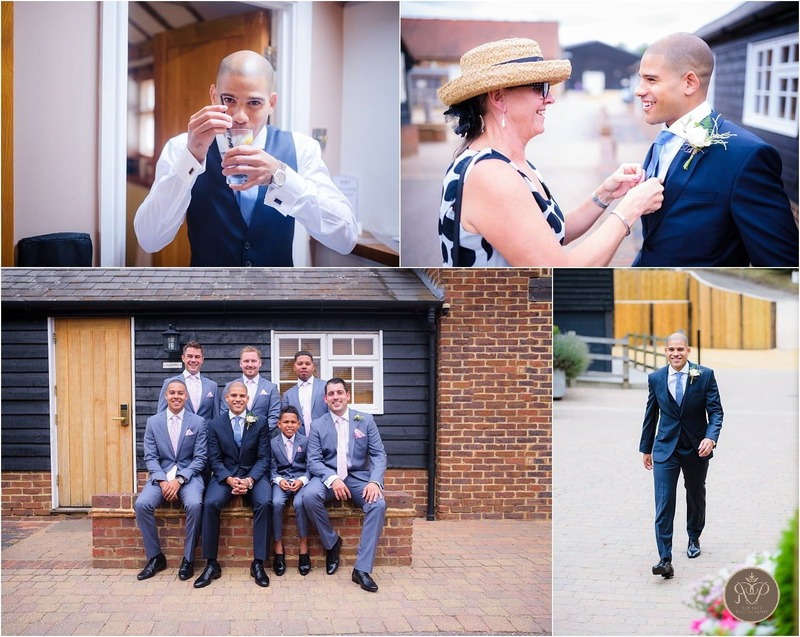 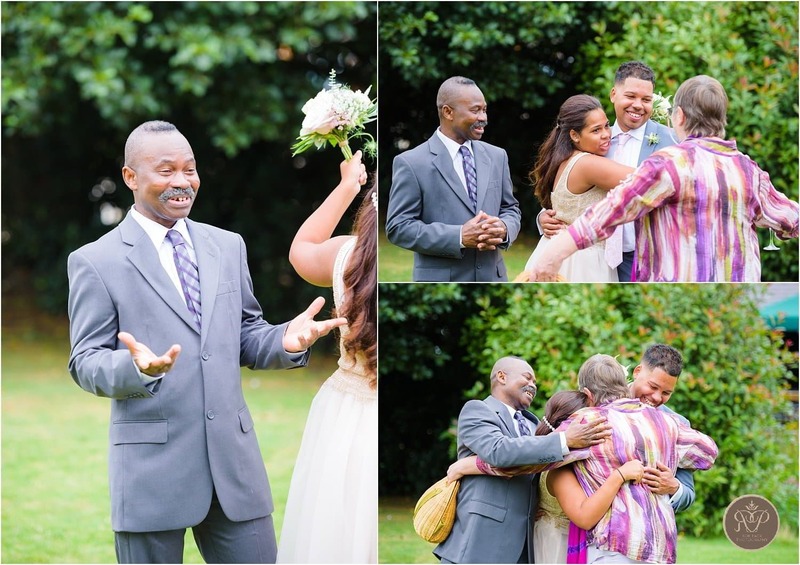 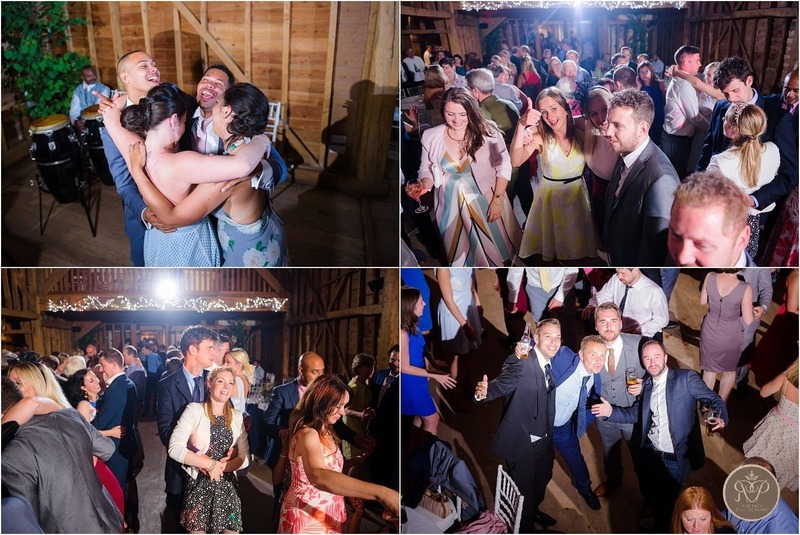 Rowena & Azu’s Tewin Bury Farm wedding was the last of my summer season – and a great way to finish! 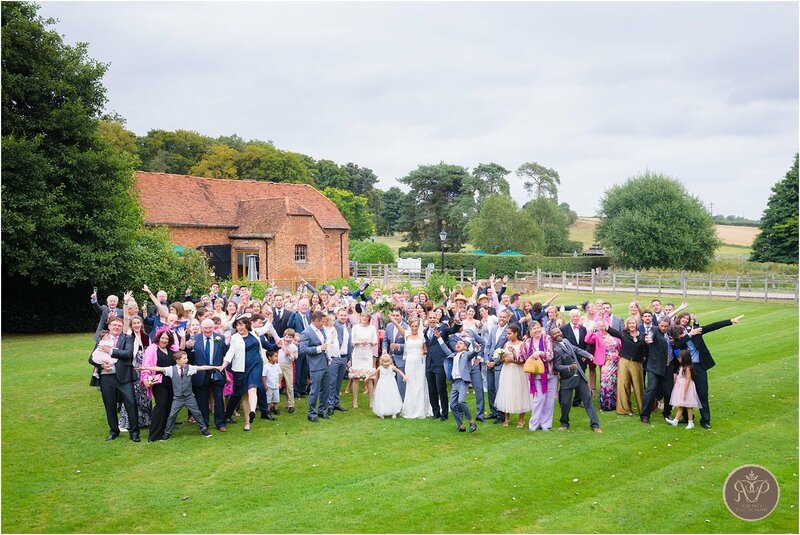 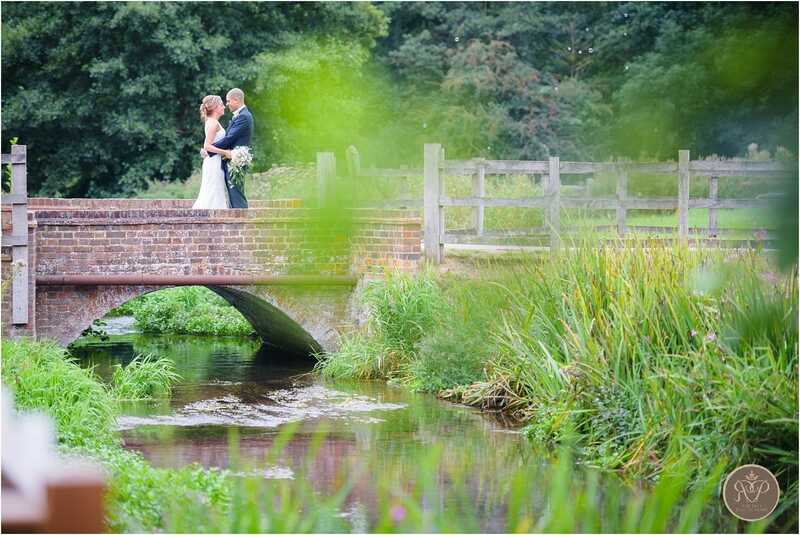 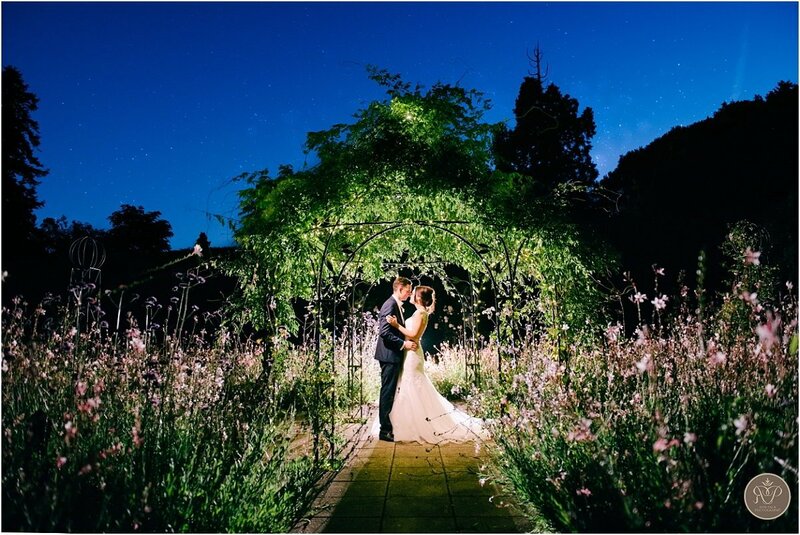 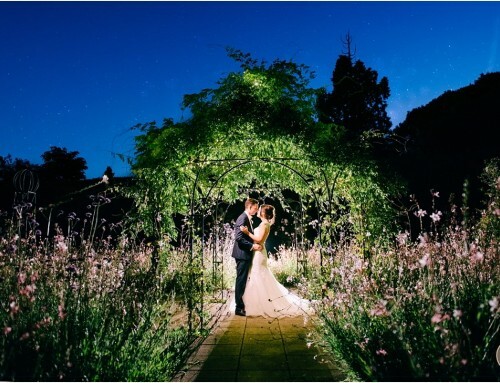 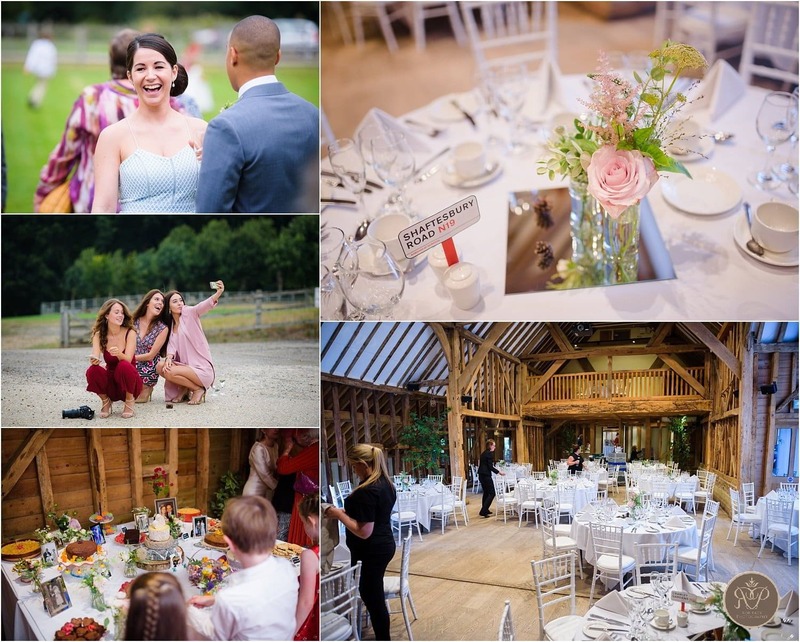 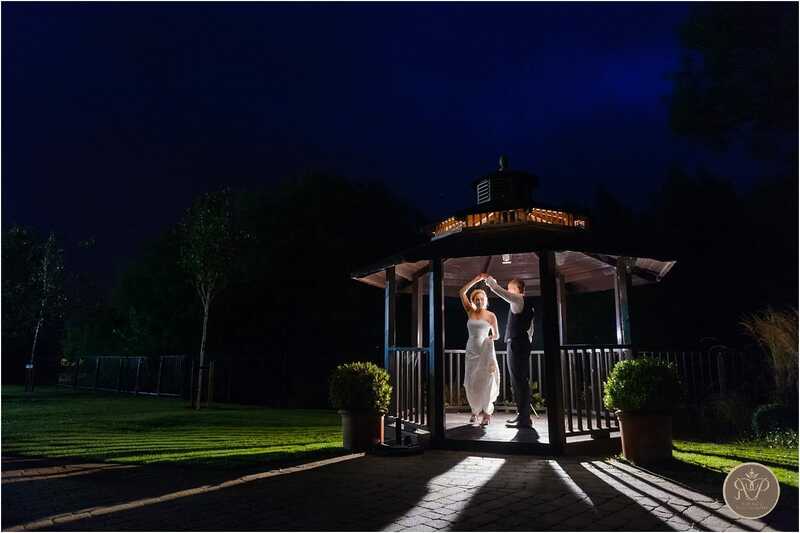 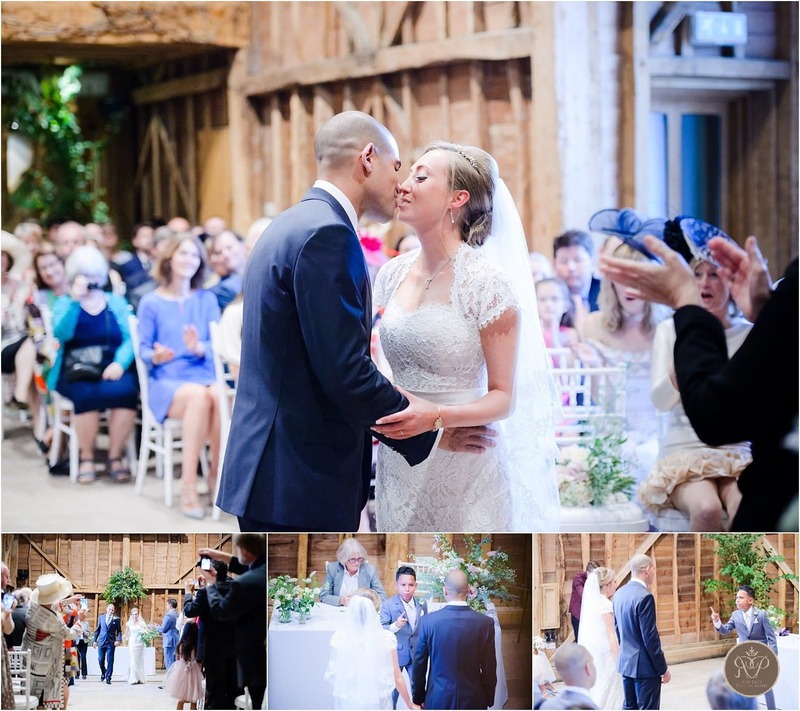 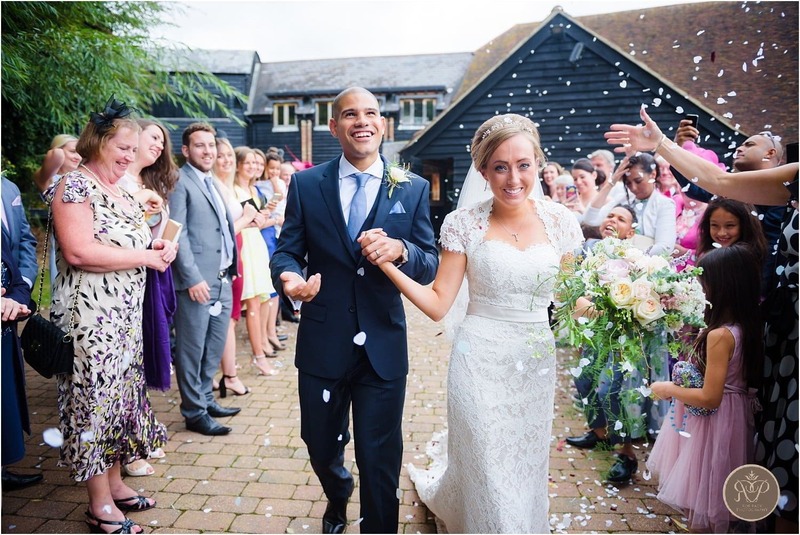 Tewin Bury Farm is set between Hertford & Welwyn and used to be a farm that has now transformed its self into an events and wedding venue. 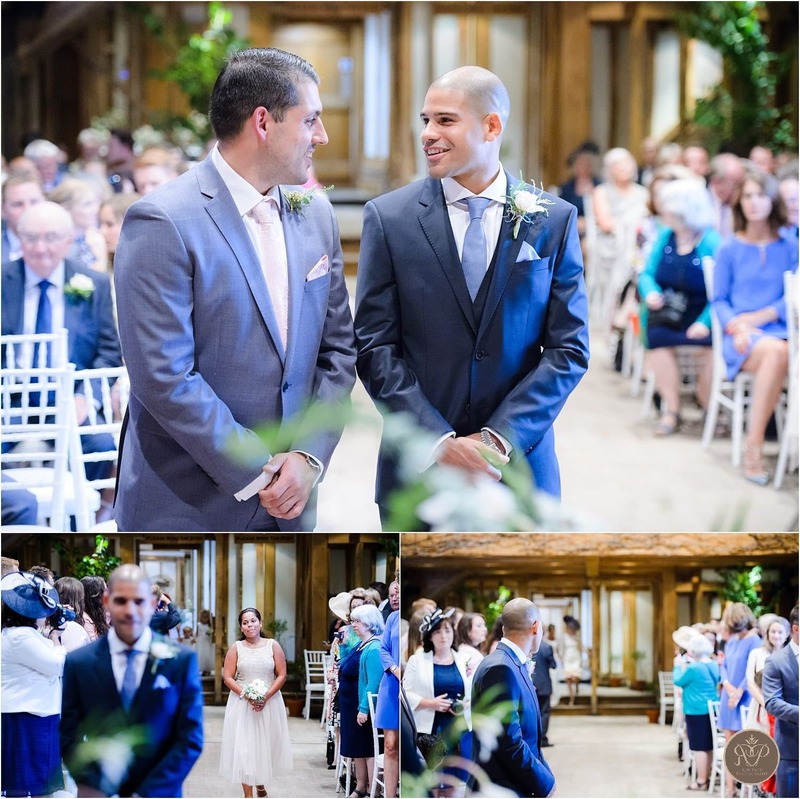 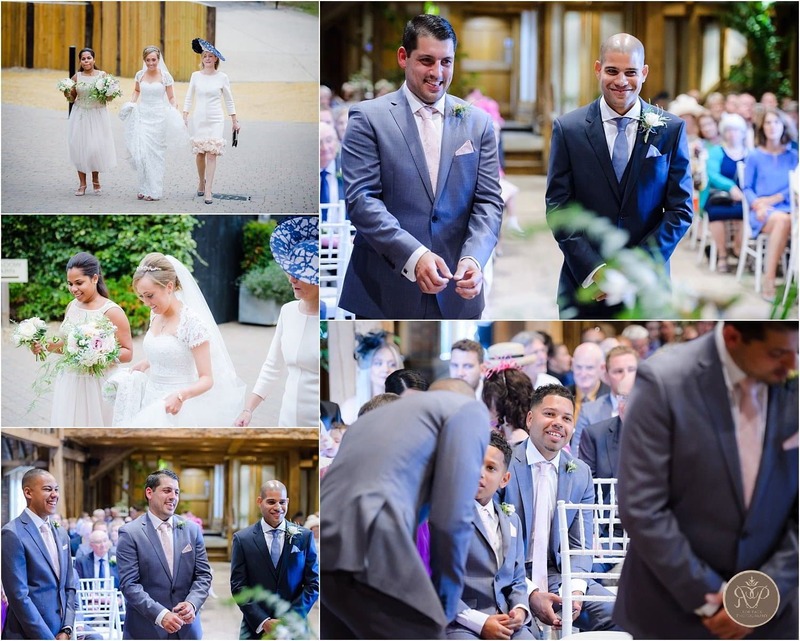 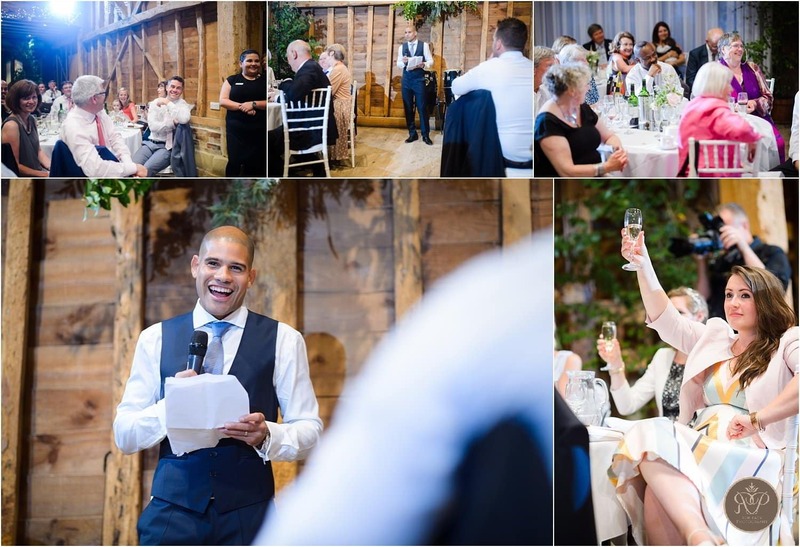 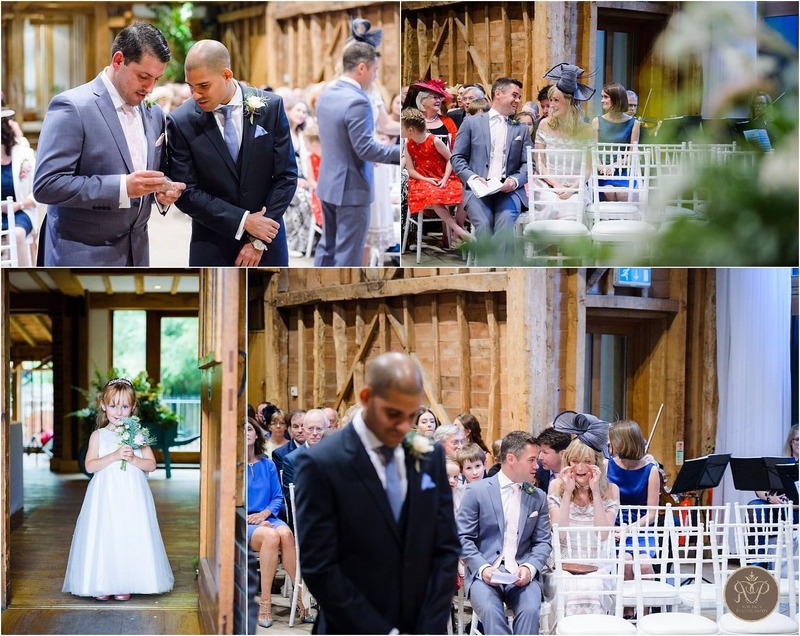 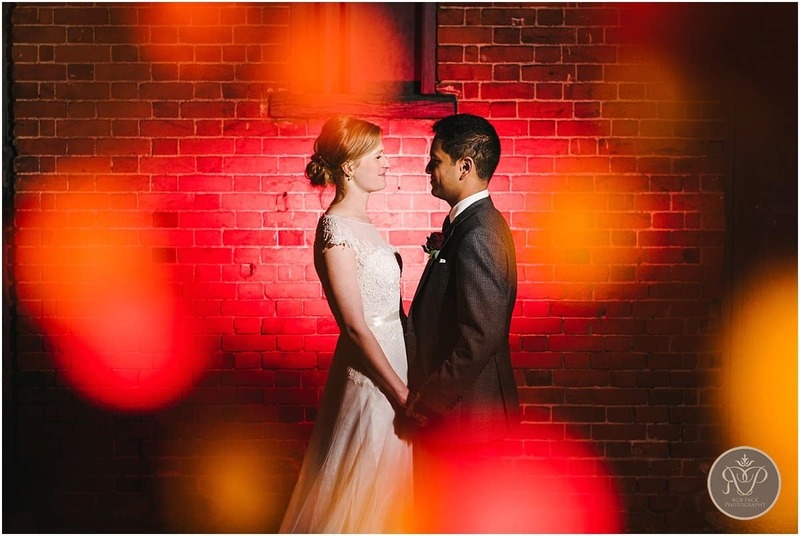 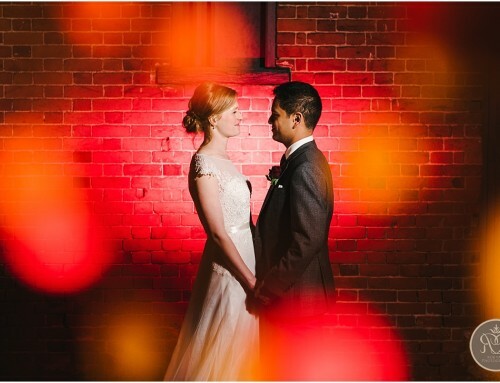 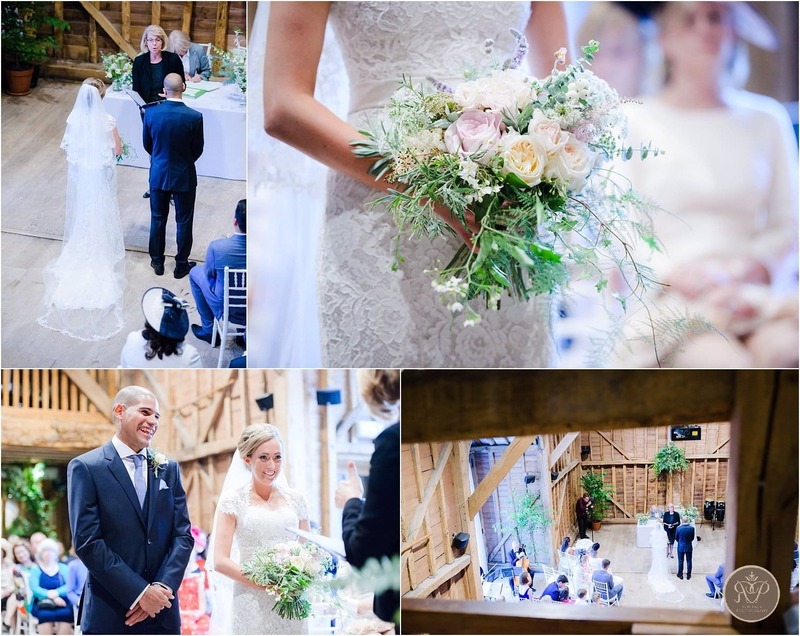 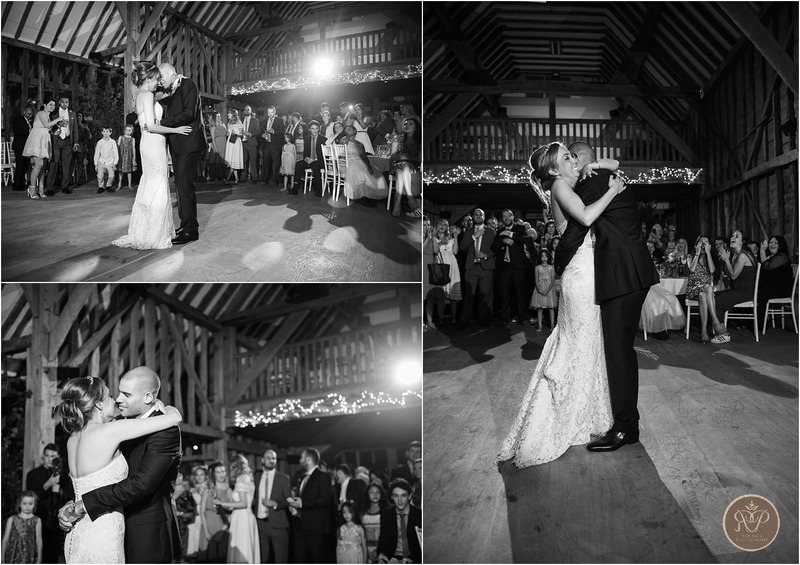 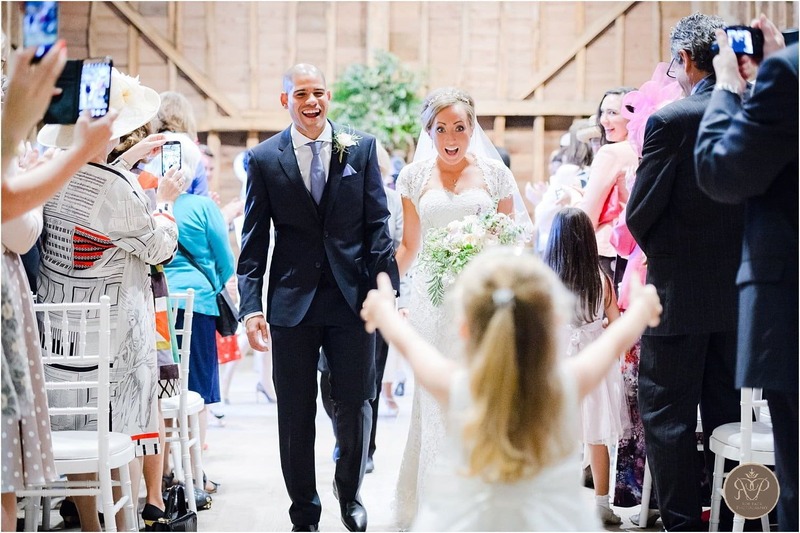 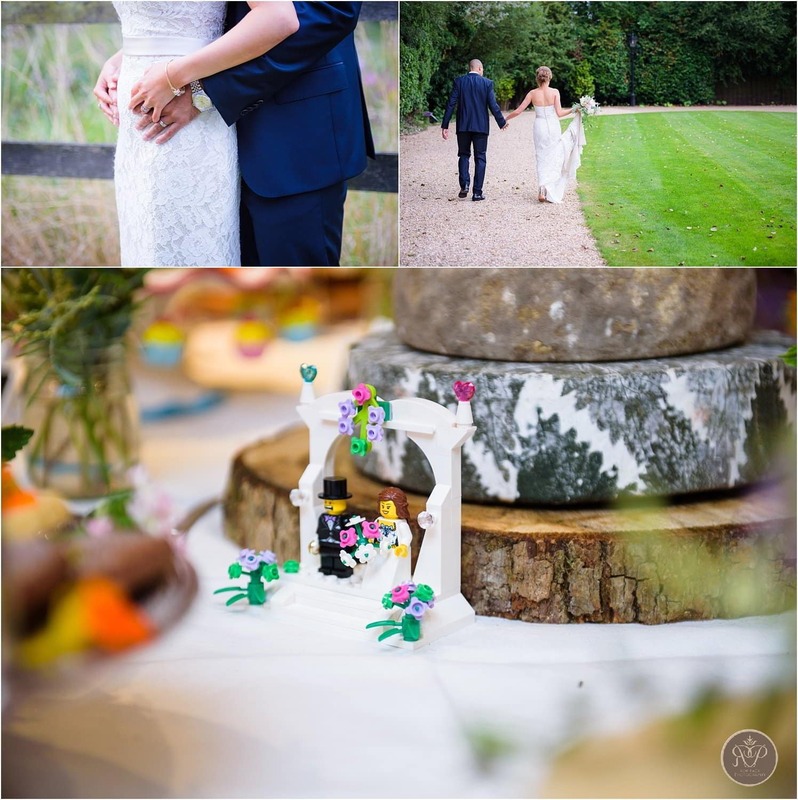 Rowens and Azu got married in the barn which was full of character and a great place for the ceremony and festivities. 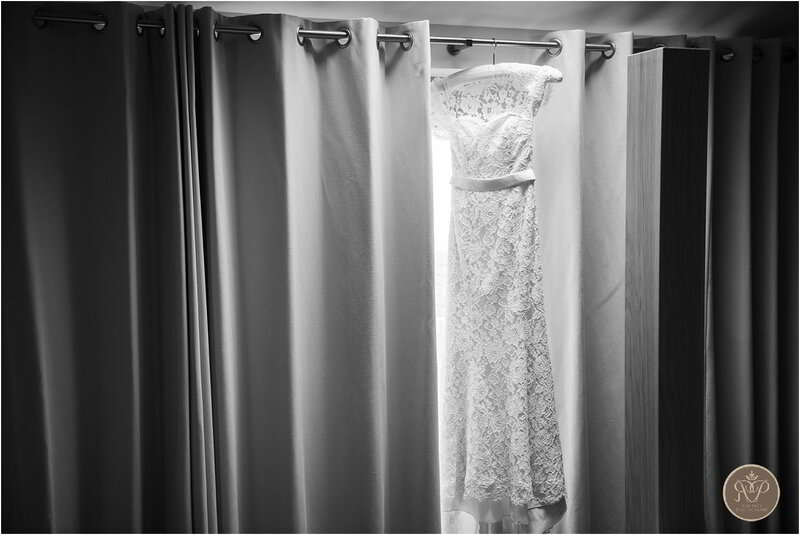 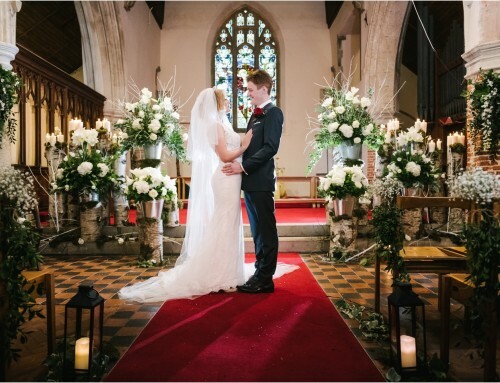 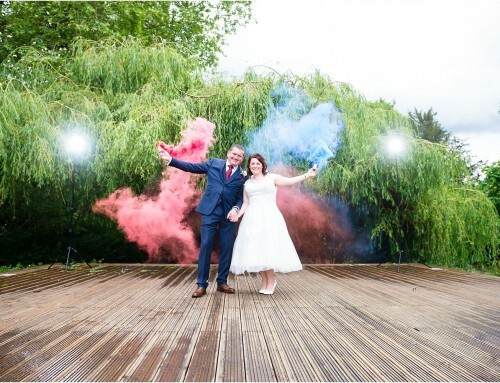 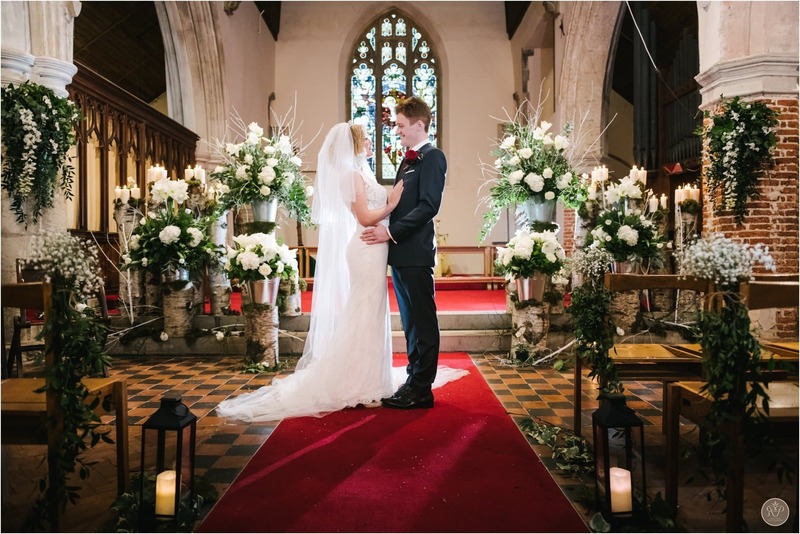 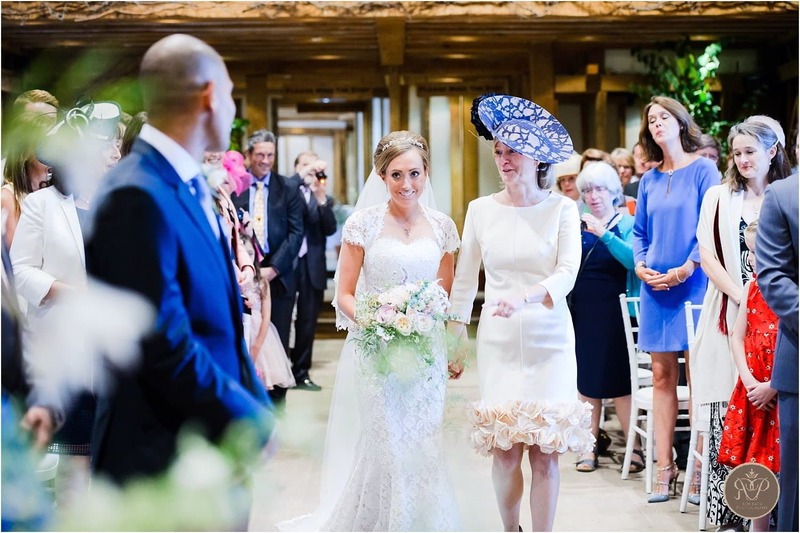 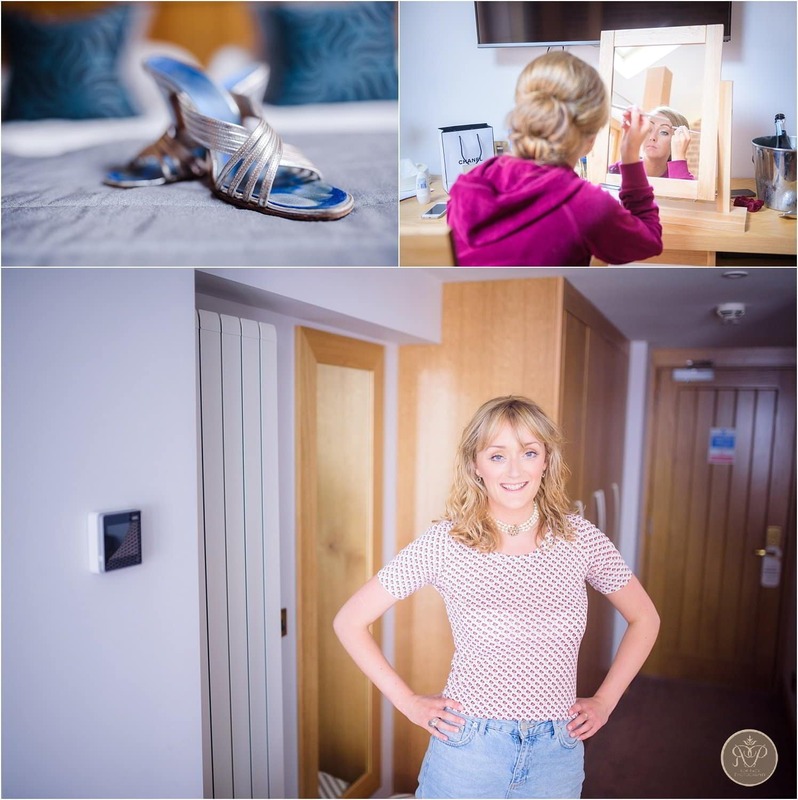 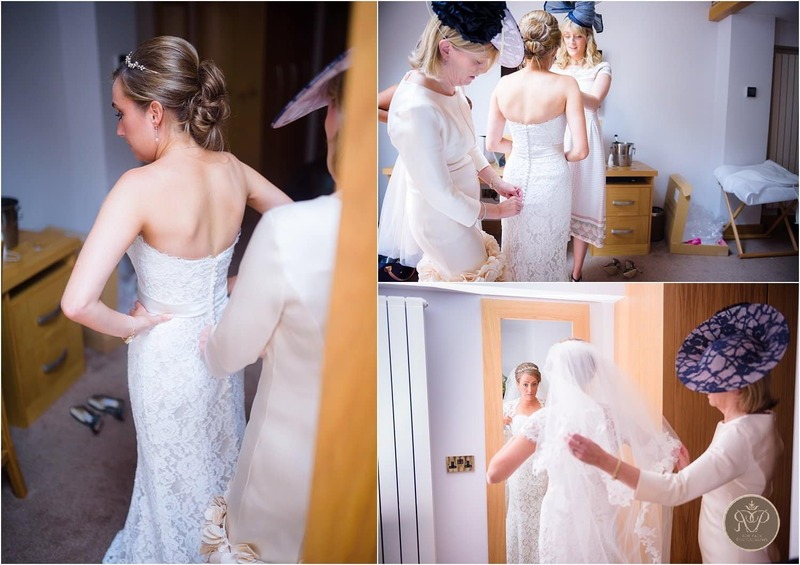 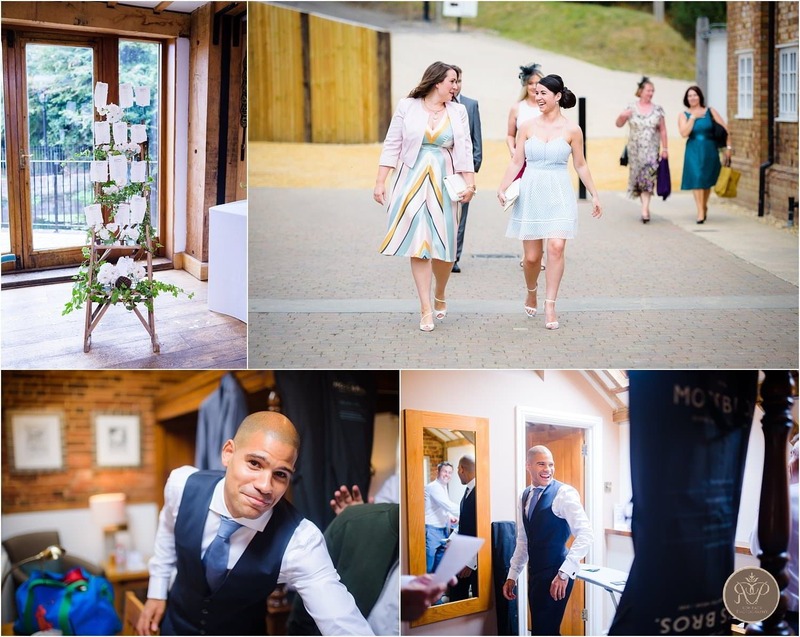 The bride and groom both got ready at Tewin and I was really impressed with their light airy rooms – and working air conditioning which is a real blessing on a hot summers day in a crowded room! 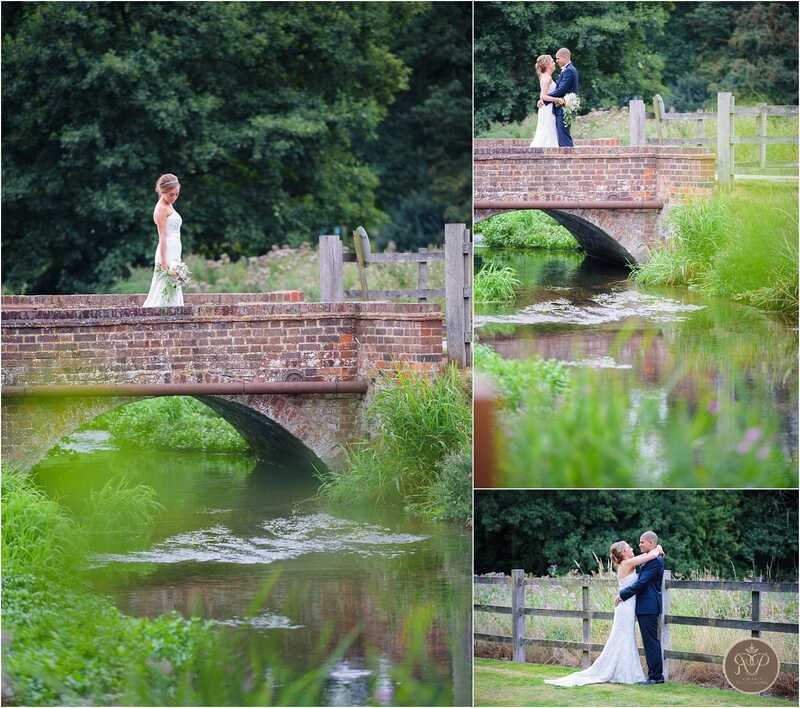 The weather stayed kind to us and we were able to get out into the grounds for some nice natural light portraits of the happy couple. 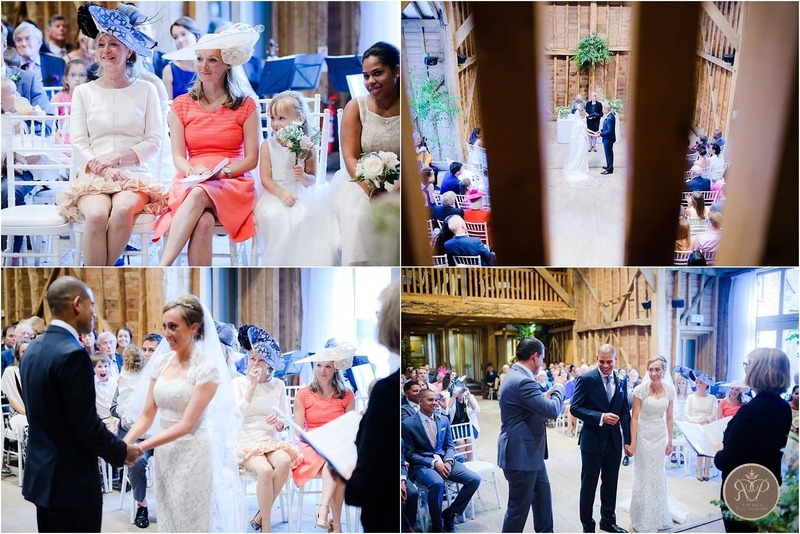 Then we were back in for the wedding breakfast and speeches before the party started! 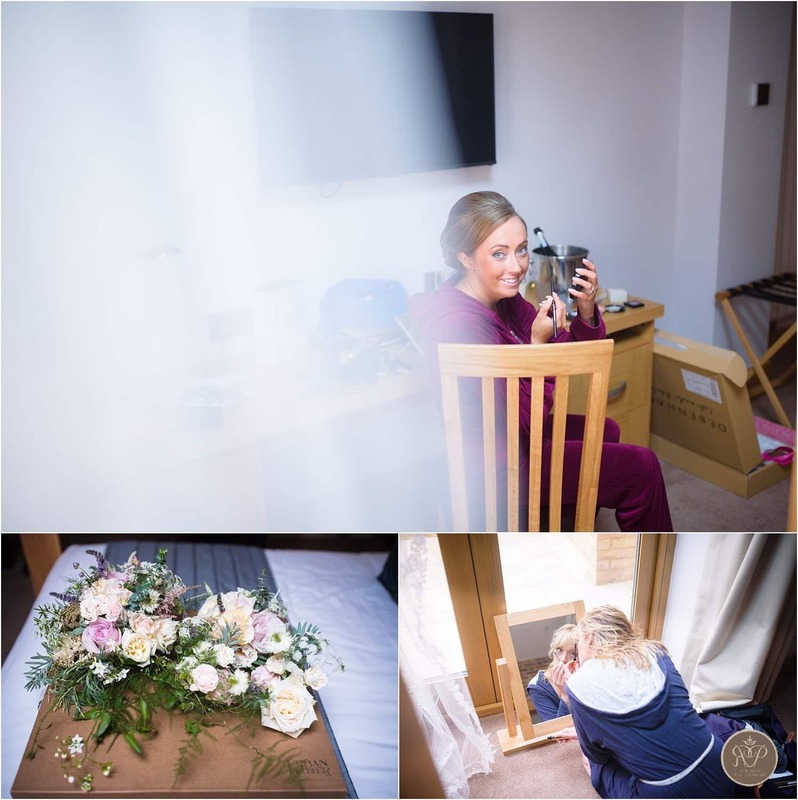 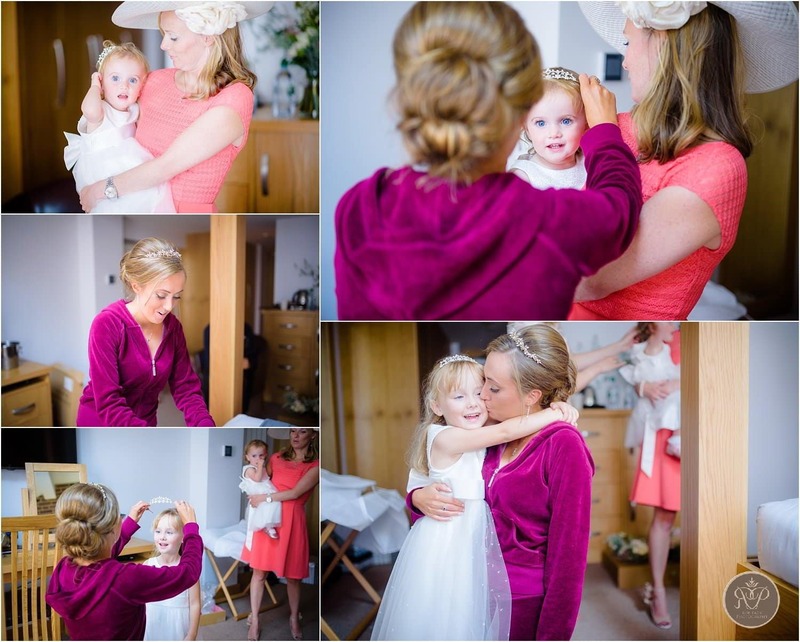 This was my first time shooting a Tewin Bury Farm Wedding and it was brilliant experience. 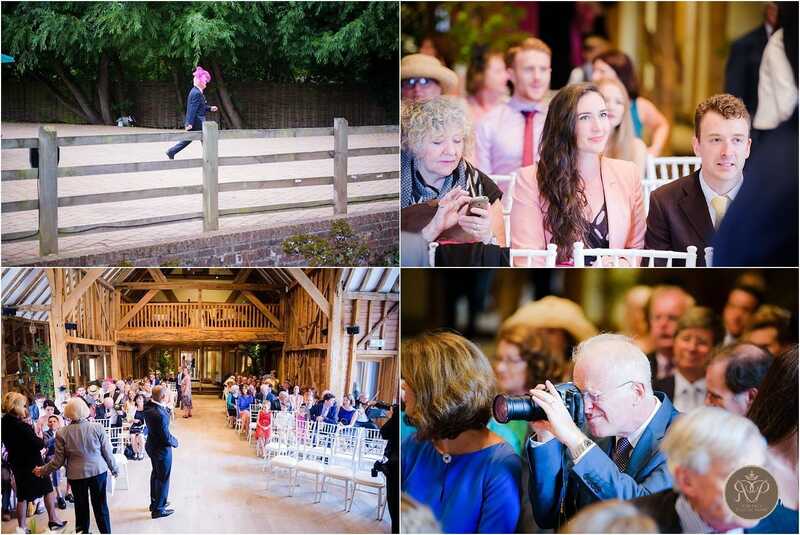 The venue and staff were really helpful and professional in all regards. I think this definitely helped with the smooth running of the day and a great guest experience. 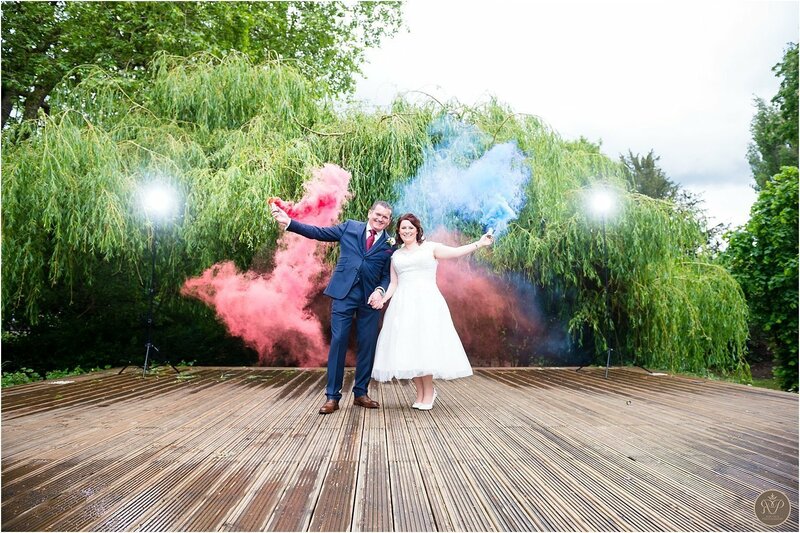 Congratulations guys, and thanks for having me along.